Oooh, Shinies! : WIC by Herôme Glamorous USA, KOH Paparazzi! 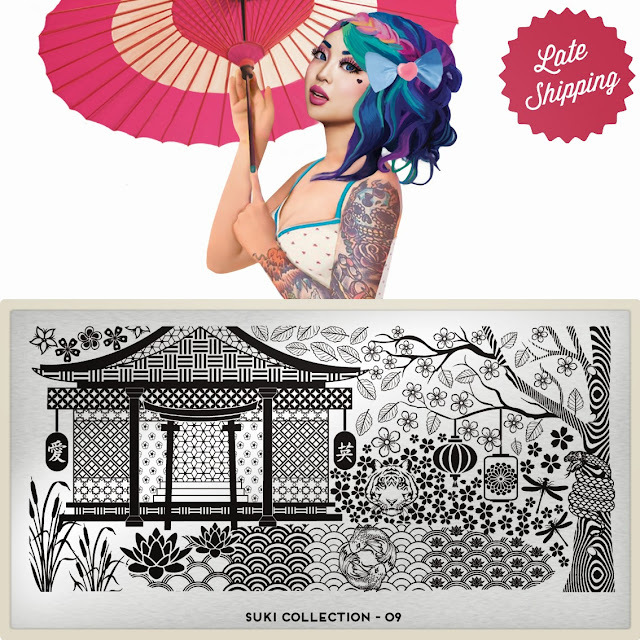 and MoYou London Suki - Previewspam! WIC by Herôme Glamorous USA, KOH Paparazzi! 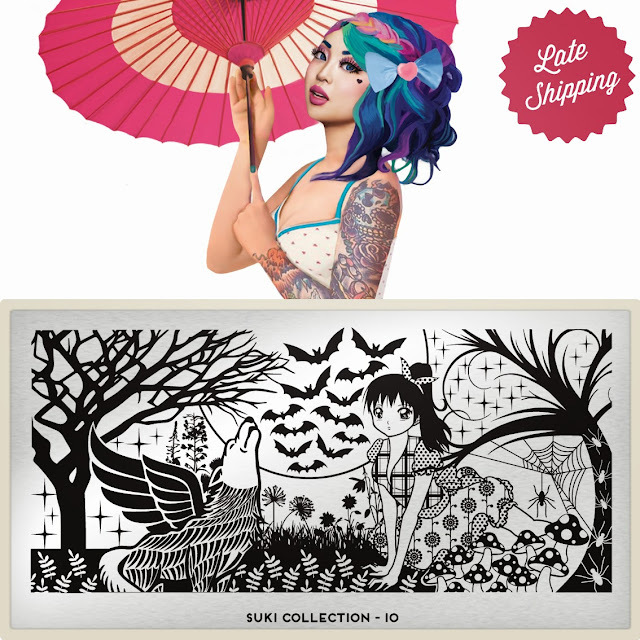 and MoYou London Suki - Previewspam! Evening all, just a post in between with some previews! All images are clickable for an enlargement. WIC by Herôme Glamorous USA will be available in November. And ohh, I think these look very promising on these images! MoYou-London will be adding some new plates to their Suki collection, these are up for pre sale at the moment, and will arrive in the beginning of November (just as their Comics and Mother Nature plates). I'm not sure how handy these completely full plates are, because I never tried plates like this, but I do like it when companies try out new things. Especially when it looks like this!